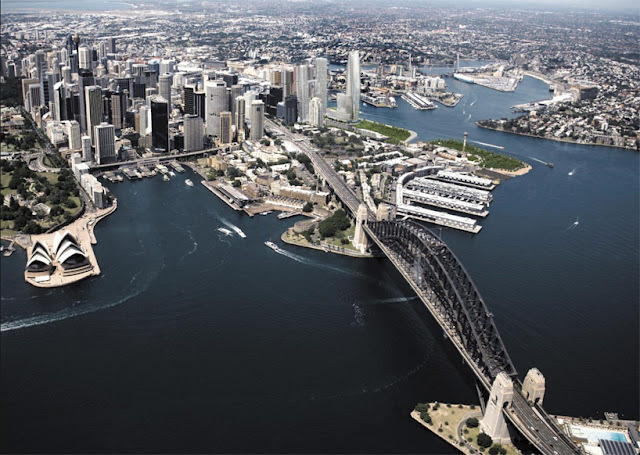 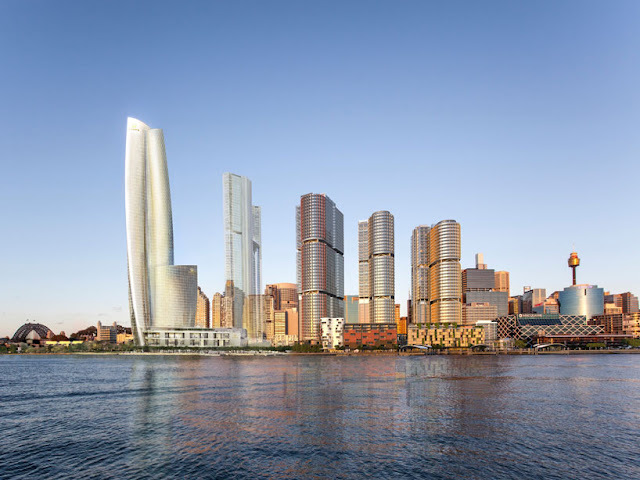 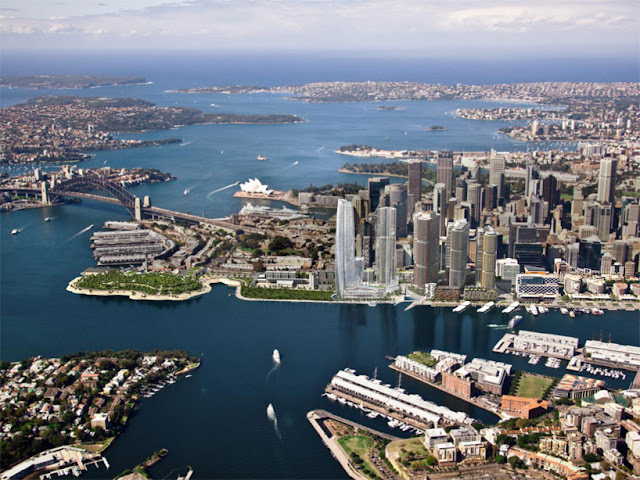 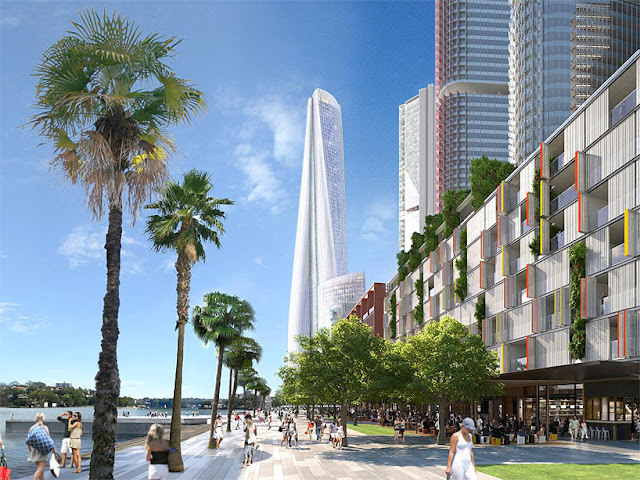 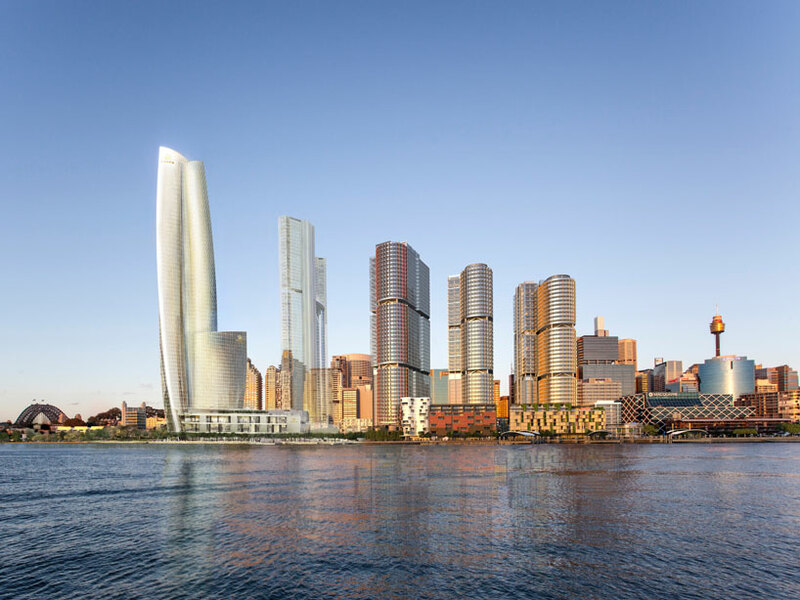 London-based Wilkinson Eyre Architects have won the bid to design the new Crown Hotel in Sydney, Australia, as part of the 6 billion-dollar Barangaroo redevelopment master plan. 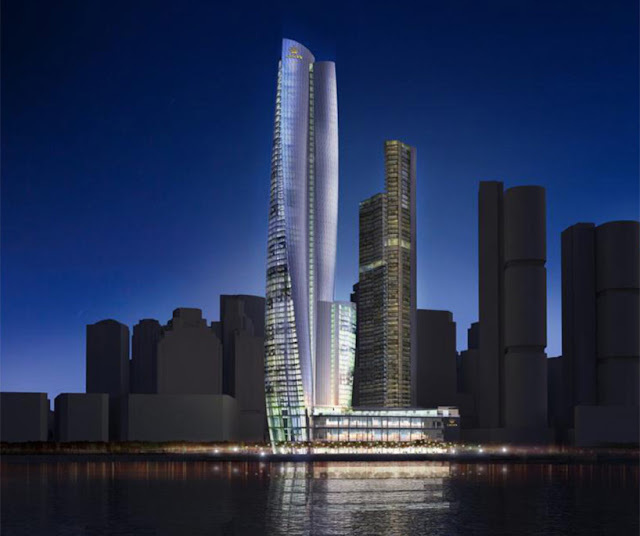 The winning design explores an abstract form of nature that suggests three stems growing out of the ground slightly twisting as they reach the crown of the structure. 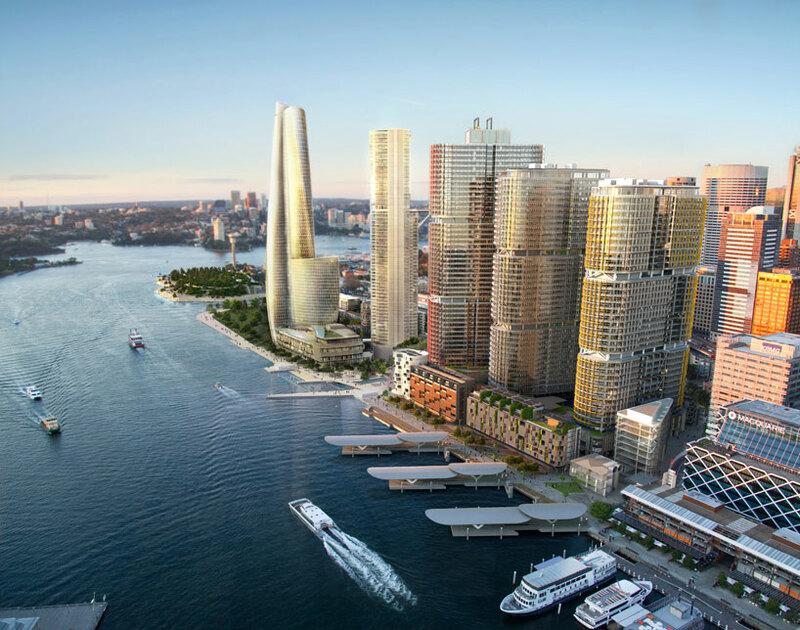 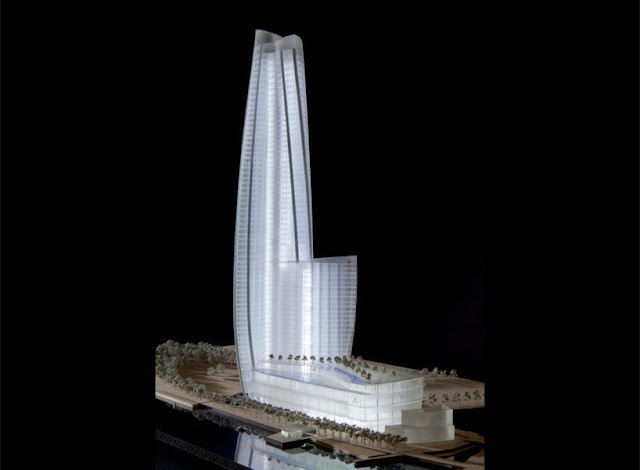 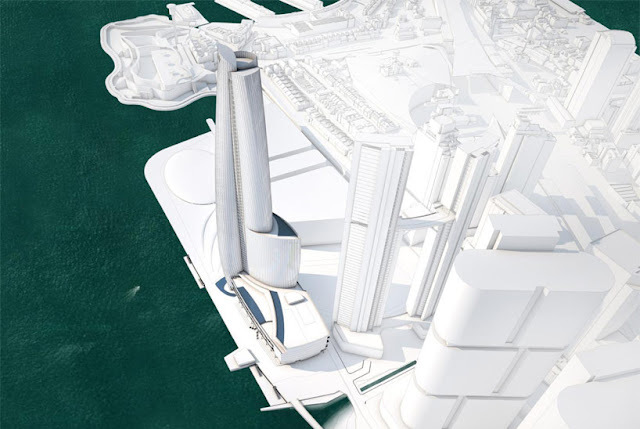 The height of the new hotel will correspond to the increasing scale of the adjacent towers, thus offering unparalleled views of the city and its harbour.